Thank you so much for taking the time to visit our website. My name is Dave Fuchs and I am very excited to serve as your Plano Senior High School (PSHS) PTSA President for the upcoming 2018-2019 school year. The PTSA board and I are planning a great year for the students and staff at PSHS and we would love to have your support to help us achieve our goals. Continuing to spread the Wildcat spirit and traditions not only on the PSHS campus, but throughout all of our PSHS feeder schools. After all, we are all part of one Wildcat family! DID YOU KNOW?? 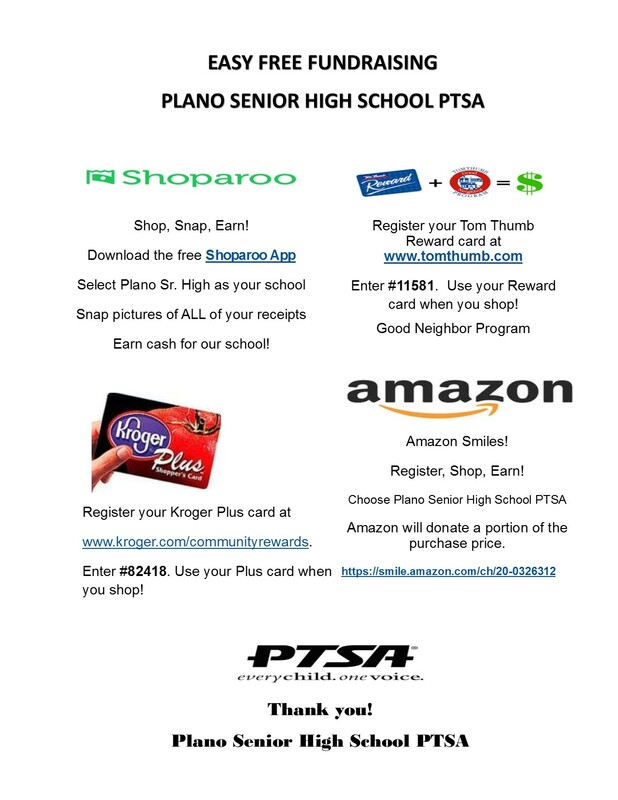 Students who are members of the Plano PTSA their Junior and Senior Year are automatically entered into scholarship drawings. Over $10,000 in scholarships were provided last year. Enroll your student TODAY! 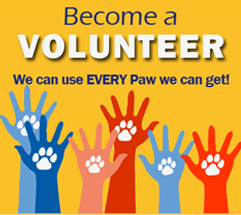 We can’t do any of this without you! Please consider joining the PTSA today—the booster club for ALL PSHS students. Your support will help us continue to provide these opportunities and so much more to the PSHS community. Our students are very lucky to be Wildcats! Let’s continue to work together to keep this Tradition of Excellence going strong!